Pluto is the ninth planet from the Sun. It orbits at a distance of 39.5 astronomical units from the sun. Pluto isn’t always the same distance from the sun. A day on Pluto is 6.4 Earth days. One Earth year on Pluto is 247.7 years. Pluto has a radius of 1,413 miles. 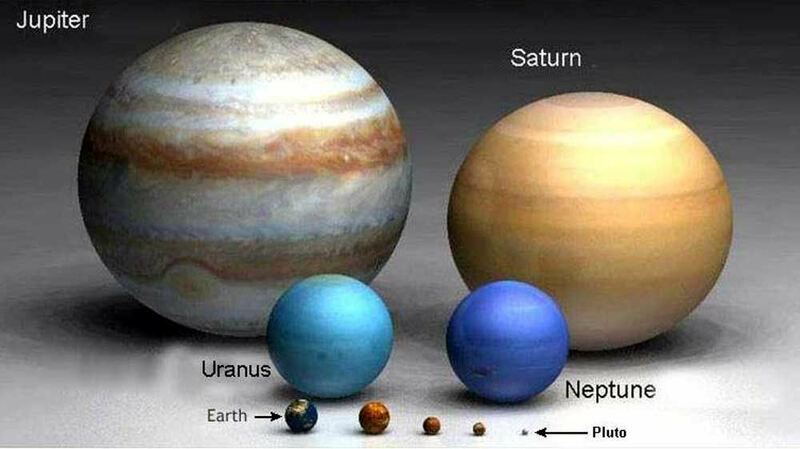 Pluto is the smallest planet. It has a mass of 1.30900 × 1022 kilograms. A 100 pounds person would weigh 8 pounds on Pluto.